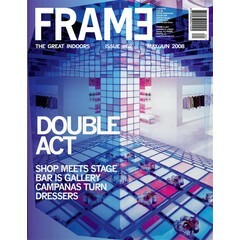 In this issue, we look inside 10 interiors that can acquire a new function without changing appearance; 10 double acts. 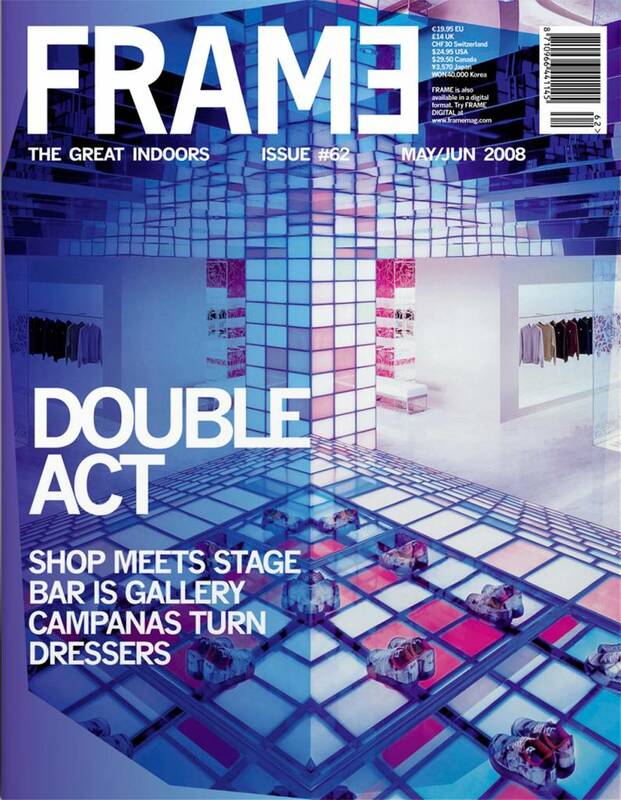 A bar can double as a gallery, a shop could form a theatre and a boutique might be mistaken for a minimal art installation. Moreover, we look at the newest product designs by David Amar, Chris Kabel, NoDesign and Patricia Urquiola. Product overviews: outdoor furniture, desk lamps and kitchenware. 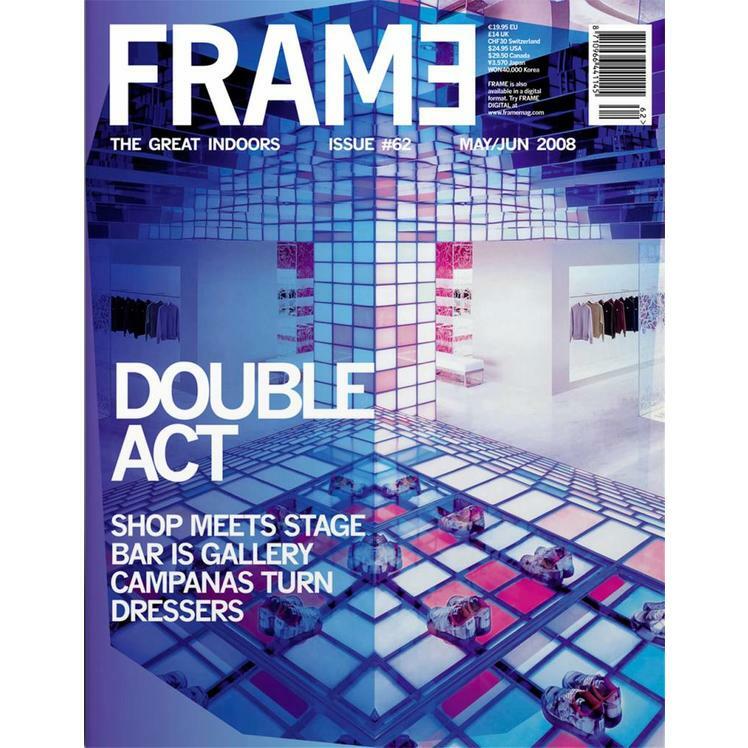 Fair reports from Maison et Objet, Stockholm Furniture Fair and EuroShop.